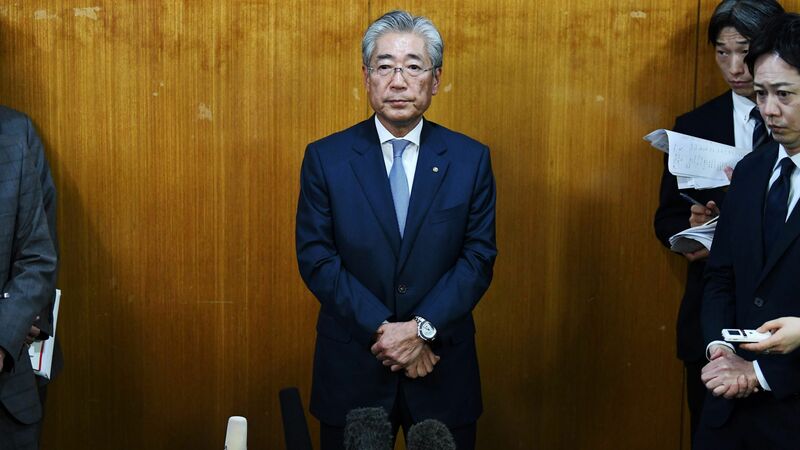 Japan's Olympic Committee chief Tsunekazu Takeda, who is under investigation for suspected corruption, will step down when his term ends this summer and resign from the International Olympic Committee. Why it matters: The ongoing corruption probe has further damaged the credibility of the Olympics bidding process, and Takeda's departure leaves a dark cloud hanging over next year's Summer Games in Tokyo. Details: Takeda is suspected of paying bribes to secure the winning bid, though he claims he did nothing wrong. "[T]he 2020 Summer Games were supposed to be an opportunity to demonstrate the country's recovery from decades of economic stagnation and 2011's catastrophic earthquake and nuclear disaster," writes the NY Times' Ben Dooley. Now, the whole thing feels dirty. The bottom line: Whenever there's a massive global sporting event on the horizon, there's a good chance that something sketchy went down behind the scenes. Welcome to planet Earth. Heck, just last week, leaked documents revealed that Qatar secretly paid FIFA nearly $1 billion in bribe money to land the 2022 World Cup.